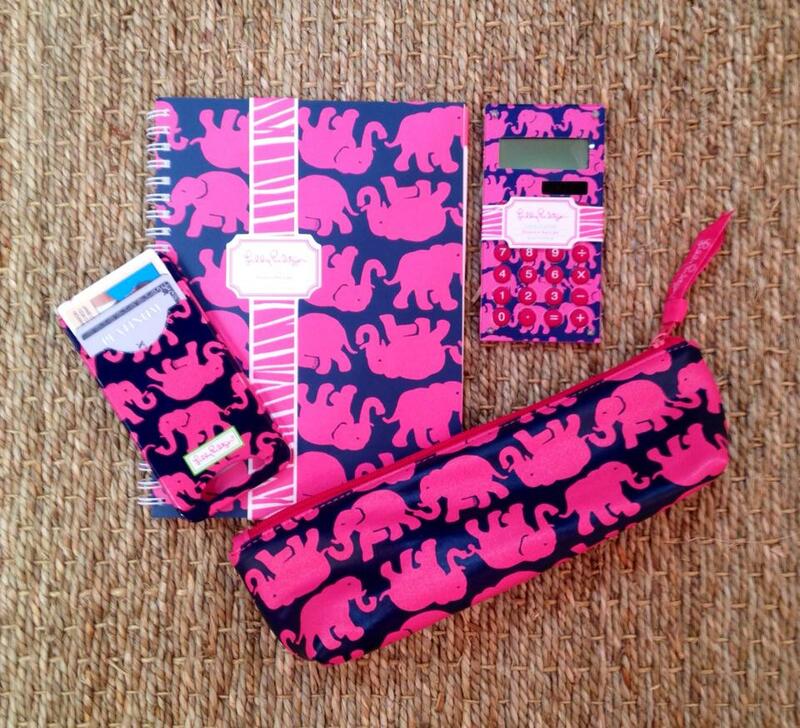 Show me anything with an elephant motif and I'm sure to fall in love! Even though I'm counting down the days until the end of school, there's one thing that's making me wish it was already time to shop for back to school. Lately, a lot of my money has been going into decorating the new house. Wouldn't these pillows be adorable? 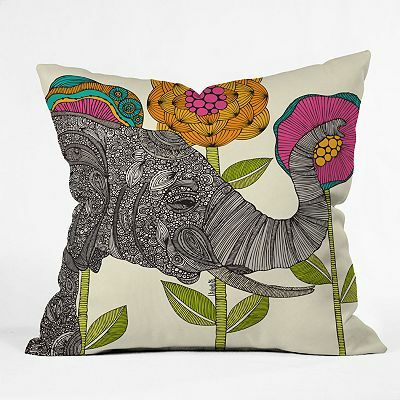 I found the Valentina Ramos Aaron Elephant Throw Pillow on Joss and Main. It started with the Red Elephant Elizabeth Blouse. Then I moved on to the Black Elephant Tie Blouse for fall. 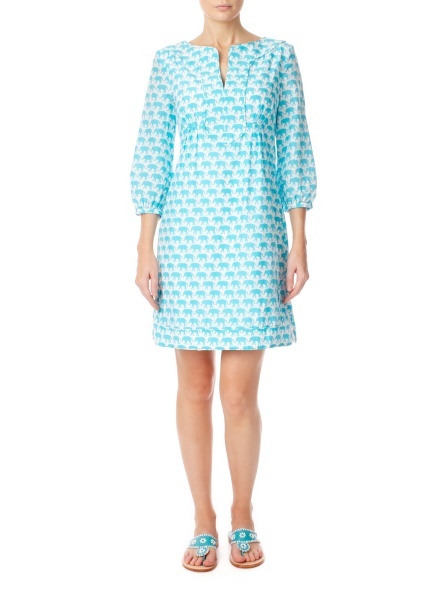 This spring, I'm loving the Lola Dress from Elizabeth McKay. The pretty blue elephants on a silk and cotton blend are so chic! A pachyderm for your Planter's Punch! 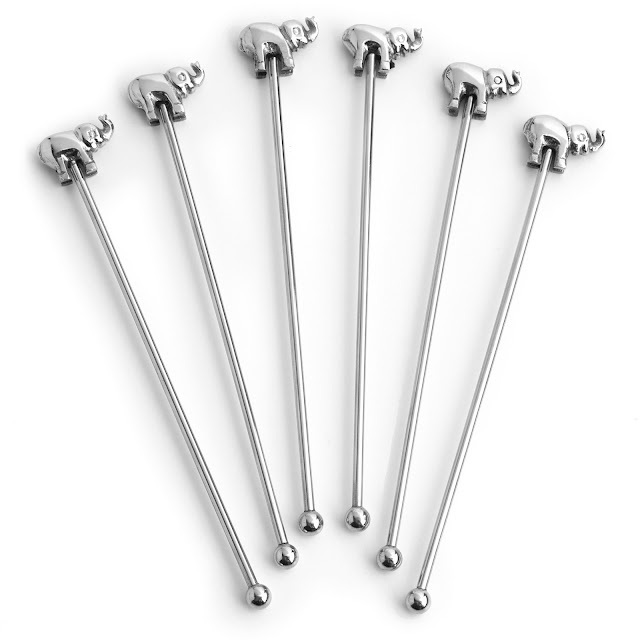 That's how C. Wonder describes these delightful Elephant Drink Stirrers. They're perfect for your summer parties. What fun elephant items have you found lately? Tipsy Skipper has great elephant prints! Everything from Jim Thompson has the BEST elephants! Iomoi has a cute tote set too! I absolutely need the Lilly phone case! Adorable. J.Crew Factory has a precious elephant critter charm necklace-I absolutely adore mine! I'm also loving my Multi Chin Chin skort and Shorely Blue Chin Chin Murfette scarf from the Lilly Spring 2013 collection. I've bought multiple Lilly stationery/gift items from Lifeguard Press in Chin Chin as well! I too will be eager to pick up some of the Tusk In Sun Lifeguard Press items in the fall!